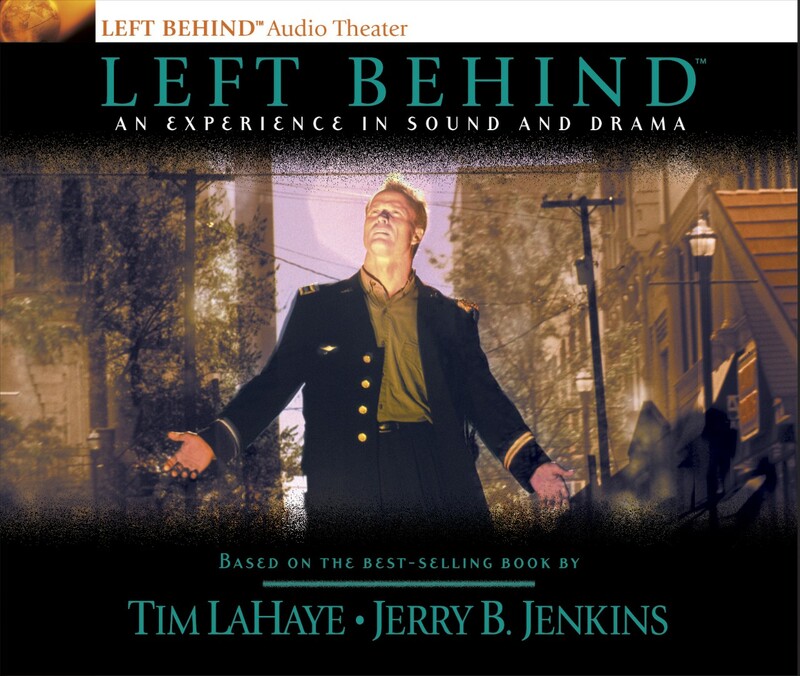 Fans of the popular Left Behind series won't want to miss these exciting audio dramas. Each of the 12 half-hour segments focuses completely on the story and plot in Left Behind. This audio package will be aired on radio stations across the country but are also available as a retail package in CD and cassette formats. Professional radio drama actors and high production values combine to bring listeners a dynamic experience. Left Behind: A Novel of the Earth's Last Days by Tim LaHaye;Jerry B. Jenkins was published by Tyndale House Publishers in December 1998 and is our 27607th best seller. The ISBN for Left Behind: A Novel of the Earth's Last Days is 9780842351461. Be the first to review Left Behind: A Novel of the Earth's Last Days! Got a question? No problem! Just click here to ask us about Left Behind: A Novel of the Earth's Last Days.